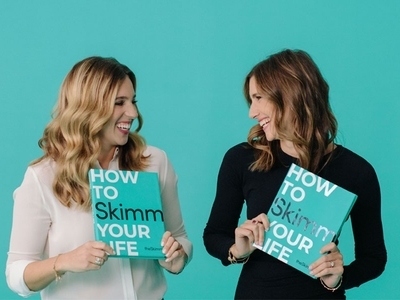 Join the founders of theSkimm for a fun night out, full of empowering conversation, networking, cheersing, and more to celebrate their new book, How to Skimm Your Life. It might seem like everyone you know took a secret class on how to navigate life – and you were out sick that day. Enter: theSkimm. Whether you're a recent grad, looking to make a change, or just want to reset, Carly and Danielle will host a night of helpful and entertaining conversation!